Mix flours and salt. Cut in butter and add liquids slowly. To cool the pastry flour, roll it out or put it in the fridge for 30 minutes. Rolling between wax paper also works well. 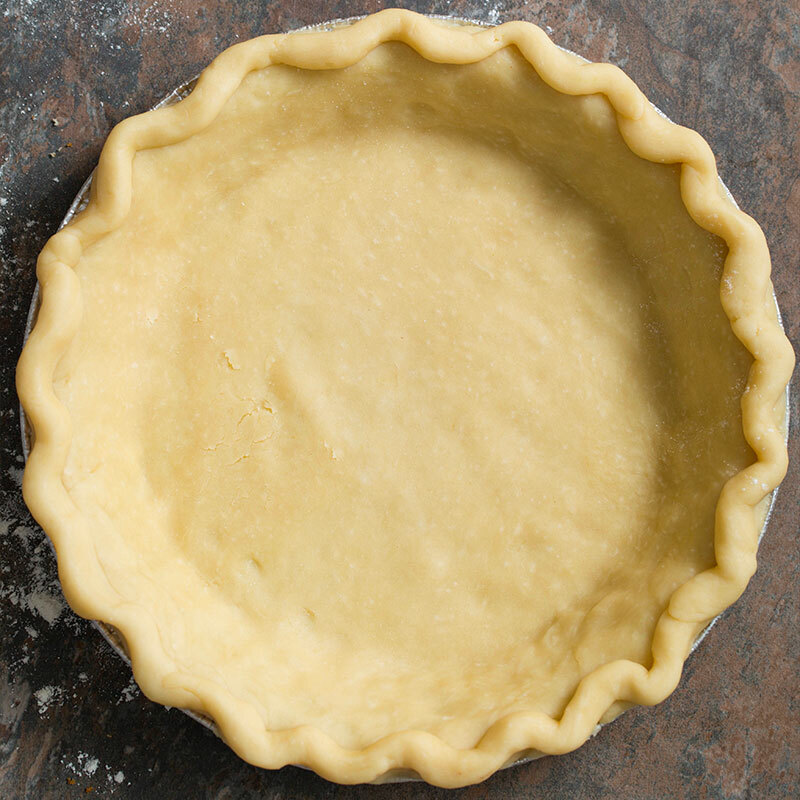 Make one pastry crust for the bottom. Bake for 10 minutes at 425°. Fill with apples, sprinkle with sugar and lemon juice and add pats of butter. Mix together ¼ cup sugar, ½ cup Speerville Oatmeal and ½ cup spelt flour. Sprinkle on top and rub in 4 t of butter. Bake at 425° for 30 minutes. Turn down oven to 350° and bake for another 30 minutes. Let cool on wire rack for 2 hours.